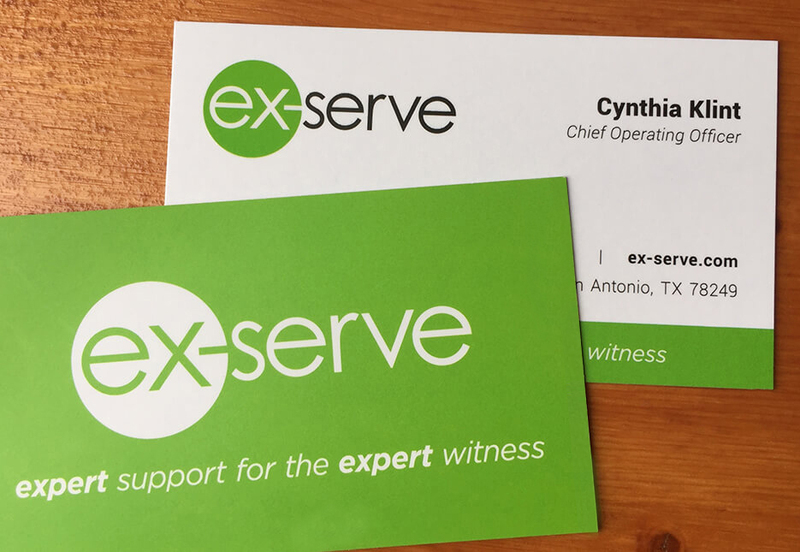 GOAL: Create website for Ex-Serve, LLC. 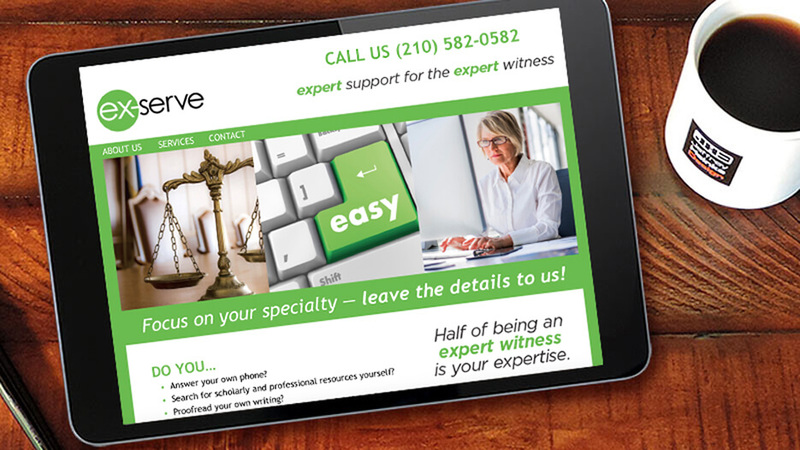 — a professional services company with a focus on supporting litigation experts. 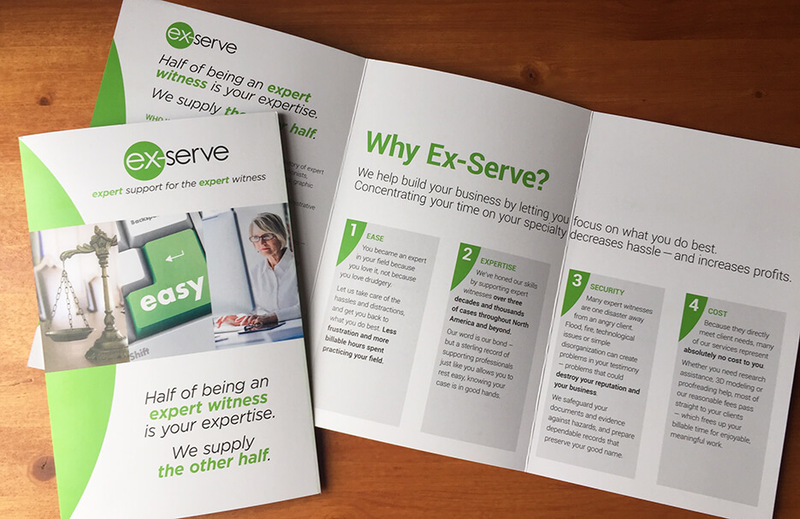 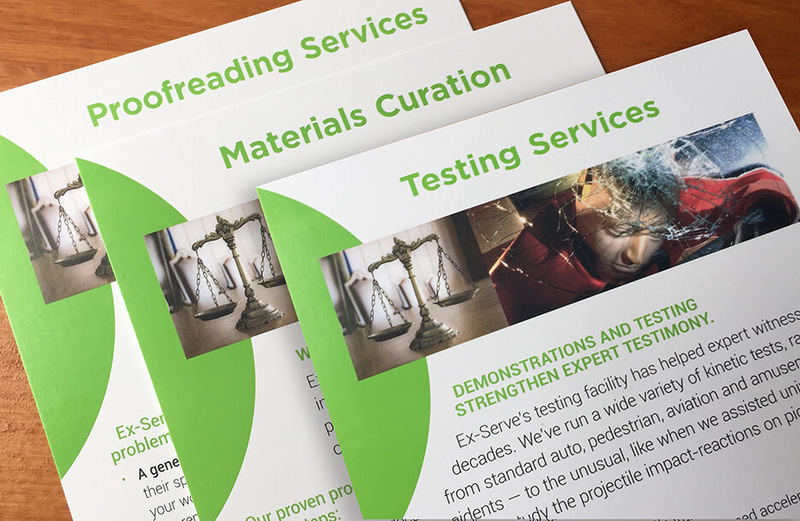 RESULT: The site was a digital brochure, extending the brand from the company's printed materials.